​The TV Jones Magna’Tron blends single-coil twang with a Filter’tron. 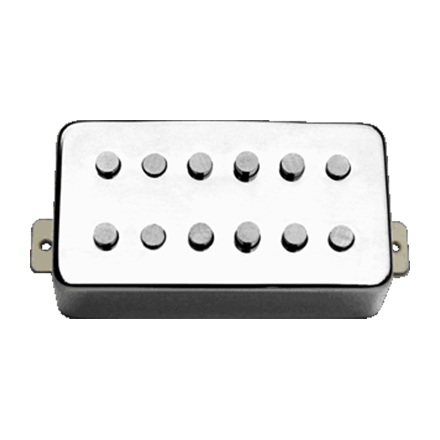 This special tone is the result of staggered alnico cylinder magnets. The tone is quite aggressive with a quick attack and exceptional pop and clarity. 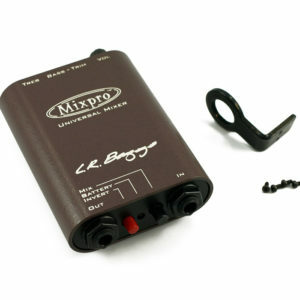 With two coils there is a hint of compression on the high end and no 60-cycle hum. 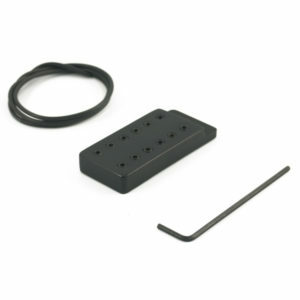 Bridge: Features two extra-tall coils with wider pole-to-pole spacing to provide a good balance of output and clarity. 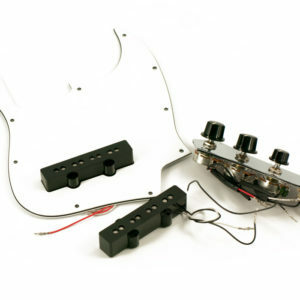 Neck: Similar coils with less magnet wire result in a sweeter and clearer tone. Very dynamic with tight, clear bass response. Bright and sensitive with less inductance. 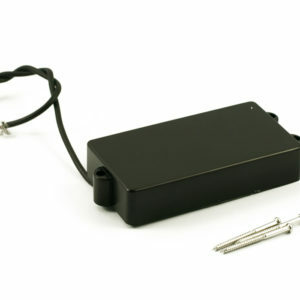 Similar to single coil tone.